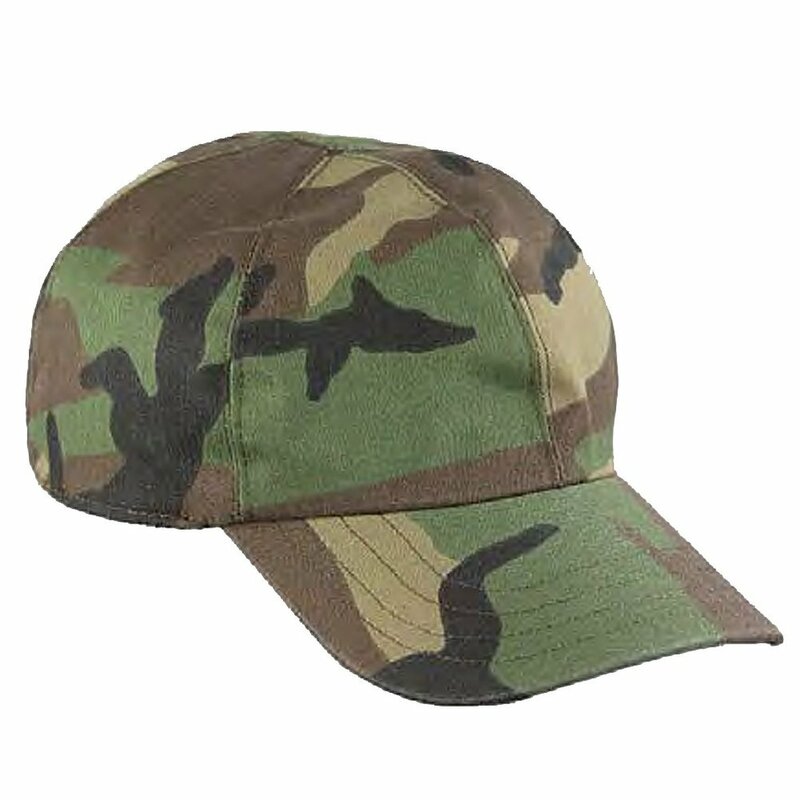 Similar in every way to the Curveball Cap except for one noticeable difference. Or unnoticeable. 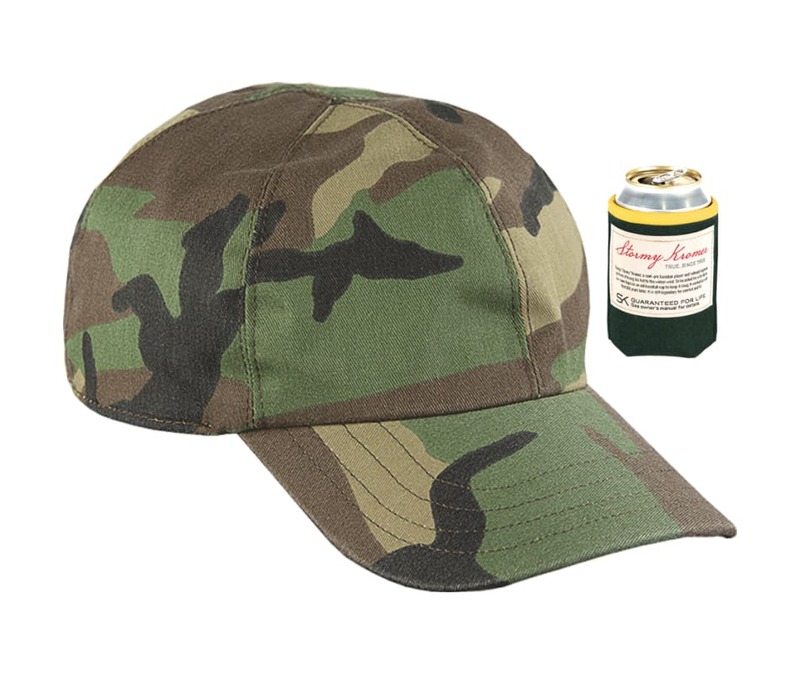 Just put on this woodland camo twill baseball cap and immediately disappear into simplicity. 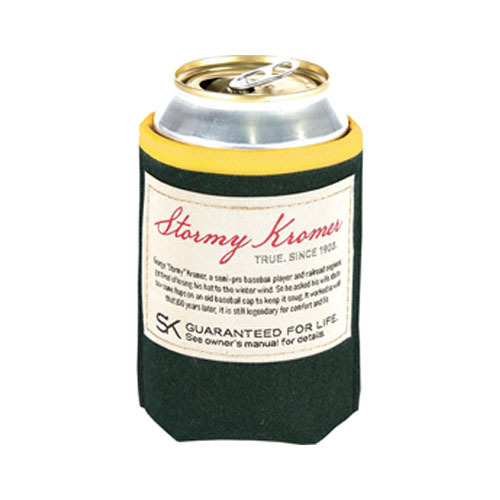 Our Benchwarmer Can Wraps will keep your hands warm at the game. Now in 9 fan-favorite color combinations.